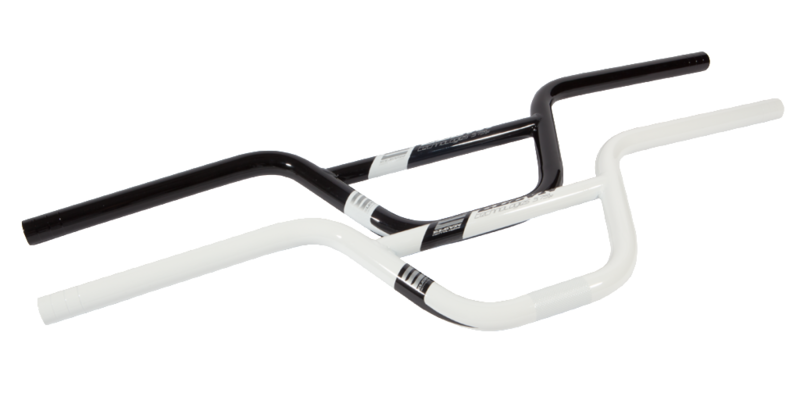 The G2 Line of bars give you a flatter sweep on the bend of the bar area where your grips go. 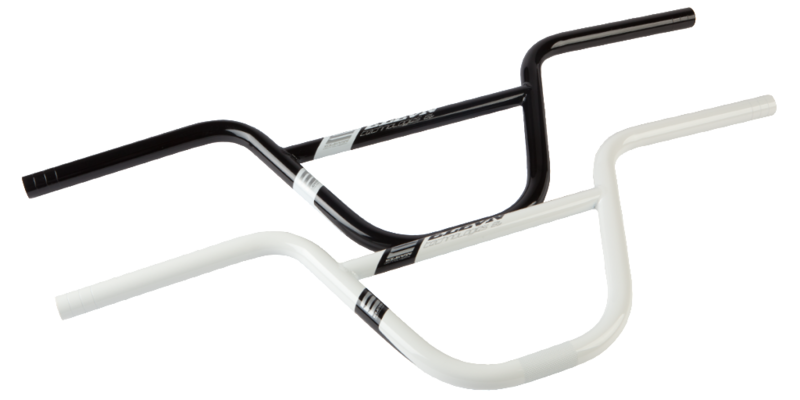 Some riders say this bend helps them with obtaining better gate starts and helps them with the first straight, helping them feel as is this is an advantage of produce more power. All offered in the flatter sweep bar, under the G2 line.